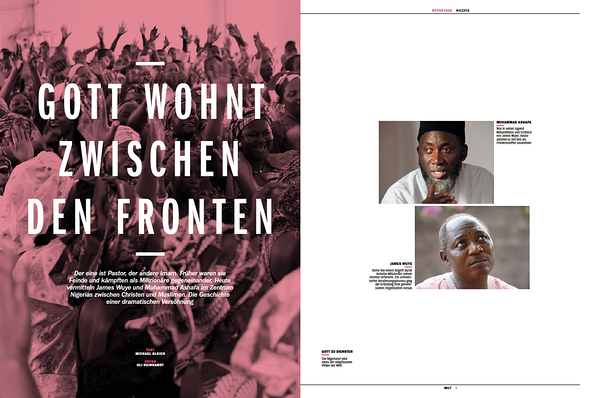 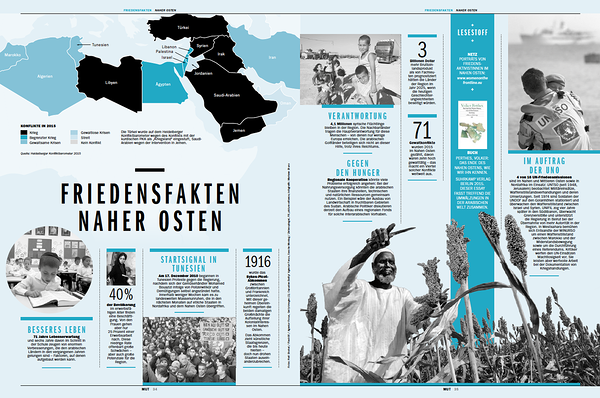 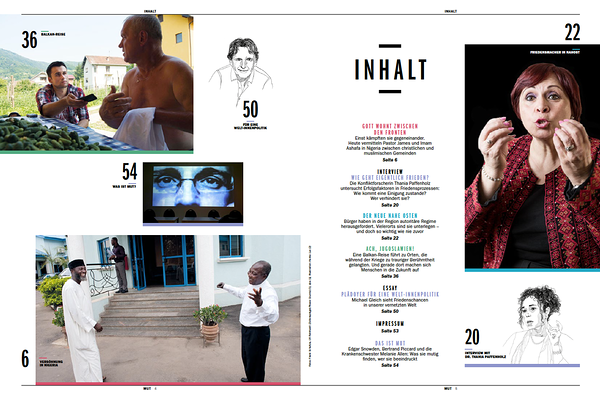 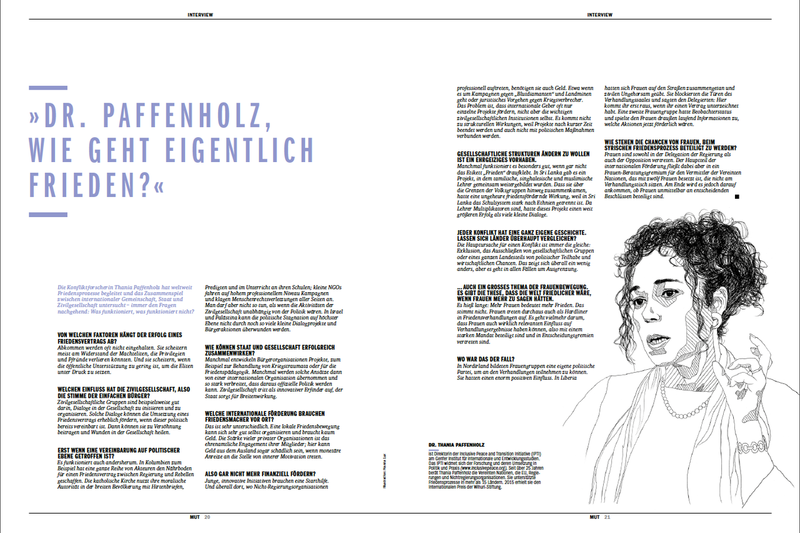 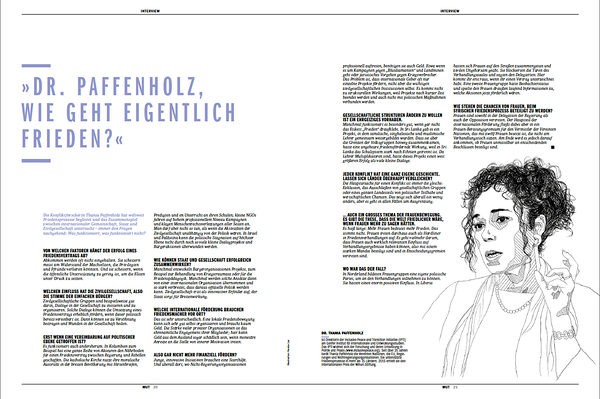 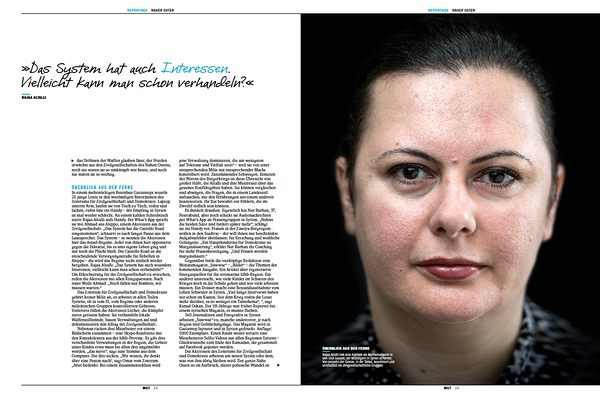 Culture Counts | MUT "Magazin für Lösungen"
MUT - "Magazin für Lösungen"
At the occasion of the Global Peacebuilders Summit we published a 56-page supplement on the work of civil society activists and organisations. 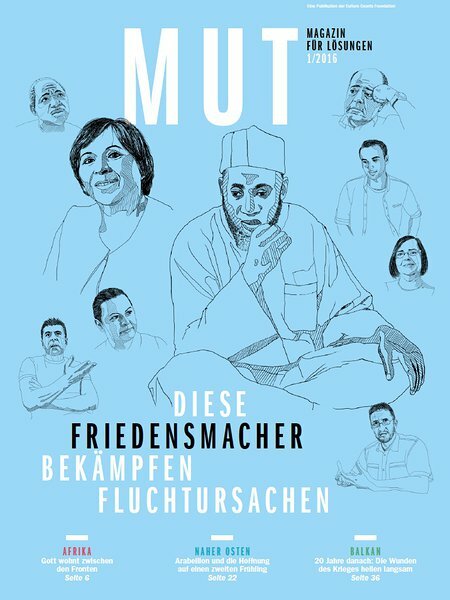 Self organized, nonprofit, independent. The huge circulation of 500,000 copies was distributed by a network of media partners (major regional newspapers and media magazines). For us the magazine represents clearly our concept of constructive, solution oriented journalism.